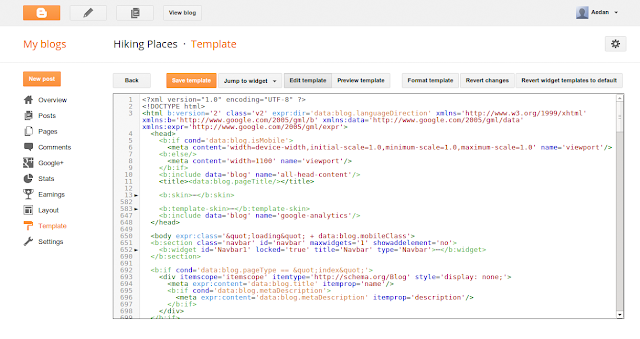 Google AdSense ads next to your content. If you don’t already have AdSense set up on your blog, visit the Earnings tab of your Blogger dashboard to give it a try. It’s free and only takes a moment to sign up. 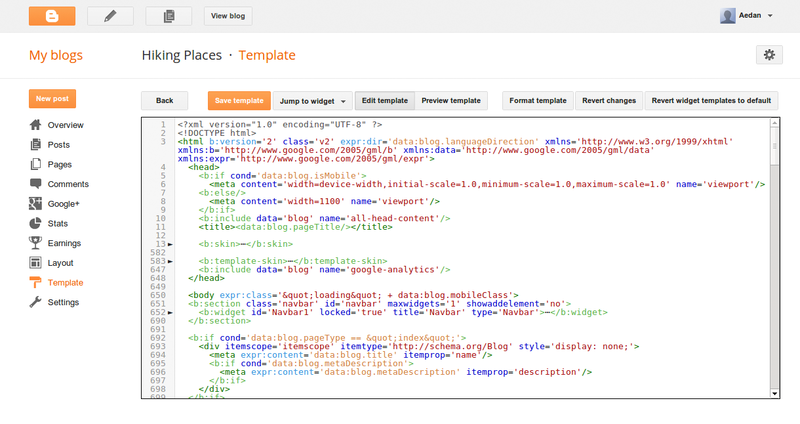 And if you’ve tried AdSense out in the past, head to your blog and give it a second look. 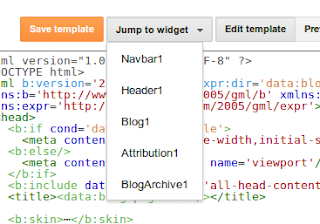 It now has updated controls, so you can match the ads that appear to the style of your blog. The holiday season is here and retailers are spending more on online advertising to promote their products. Your blog has valuable space and you can earn some extra money by placing Google AdSense ads next to your content. Kelly Saks, the blogger behind Kelly’s Kloset, is a fashion and beauty expert based in Miami, Florida. Kelly posts daily musings on outfits, beauty tips, and local happenings. She has successfully transformed blogging from hobby to career, landing styling gigs with brands like Bloomingdales, Swarovski, and Macy’s. Kelly always shares her blog posts from her personal Google+ profile and the Miami Fashion Bloggers Google+ page, a page she contributes to with almost 400,000 followers. “The option to share on Google+ helps keep my fans up-to-date whenever I post something new,” says Kelly. 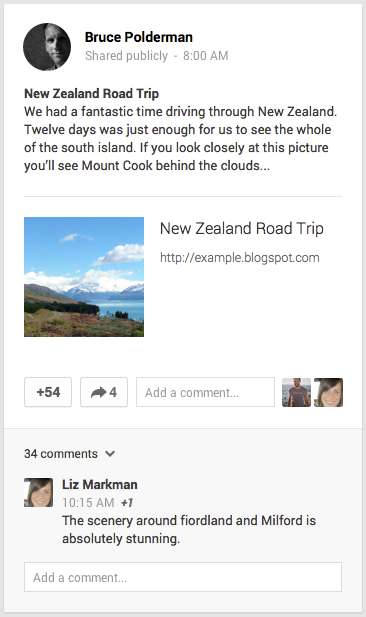 Kelly has broadened her audience and built a strong online community using Google+. 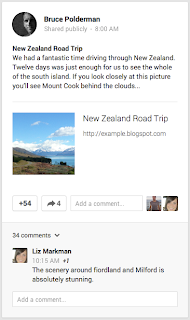 Google+ has also helped her connect with other bloggers, fans, and even celebrities by live streaming the events she hosts using Hangouts On Air: “I can easily interact with fans even if they can’t come to events in person”. Kelly notes that “these tools are really easy to use and make interacting with my audience a seamless experience”. You can explore these features by visiting the ‘Layout’ tab in the Blogger dashboard and clicking ‘Add a Gadget’. 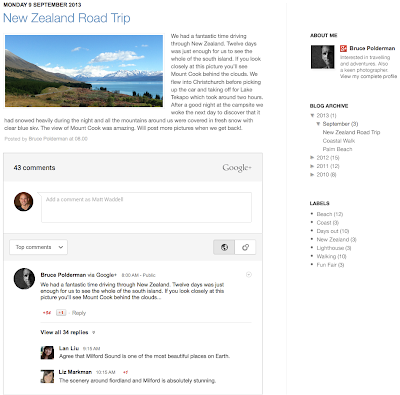 Click here to learn more about Google+ and Blogger. From time to time, we like to highlight bloggers who successfully use Blogger and other Google products. 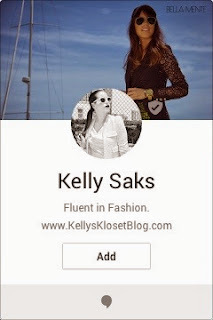 Today we're featuring how Kelly Saks from Kelly's Kloset reached a wider audience with Blogger and Google+. 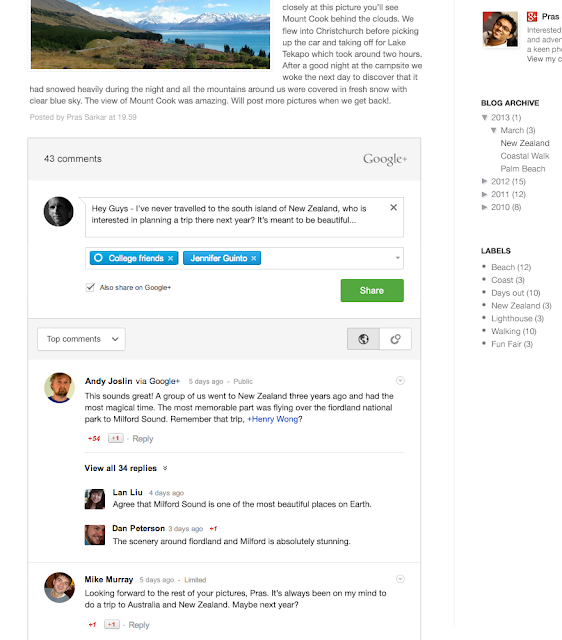 launched AdSense to help publishers earn money by placing relevant ads on their websites. I can still remember the excitement and anticipation as AdSense went live that first day. Our small team huddled together in a cramped conference room, and right away we saw that publishers were as excited about AdSense as we were. Ten years ago we launched AdSense to help publishers earn money by placing relevant ads on their websites. I can still remember the excitement and anticipation as AdSense went live that first day.